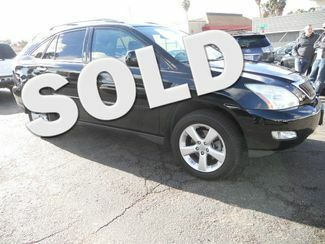 Clean title and Carfax Report on this locally owned RX350. Maintained at Newport Beach Lexus. 24 service Records. Black with Black leather. fully equipped and brand new tires. Priced to sell.